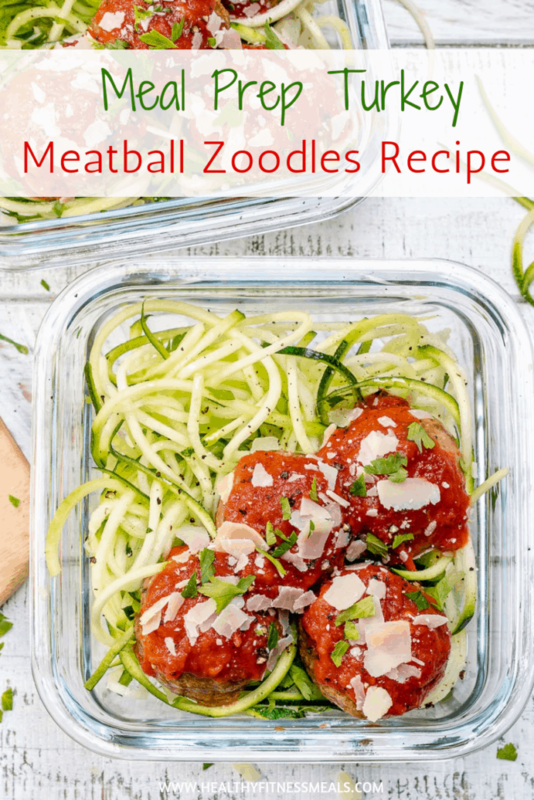 These low carb Meal Prep Turkey Meatball Zoodles Recipe are super fun and easy to put together and have some meals ready for a few days. This meal is nourishing, gluten-free, paleo, keto-friendly, and ready in about 30 minutes. Often times it’s hard to stick to a low carb diet. We start carving noodles. Not sure about you but i do! 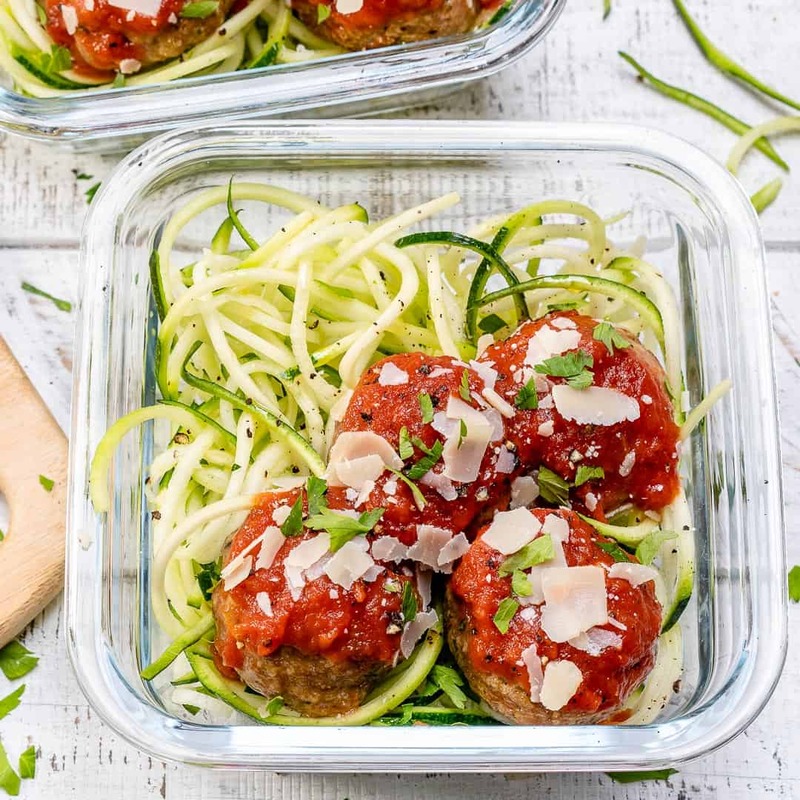 This Low Carb Meal Prep Turkey Meatball Zoodles Recipe is just perfect for those days where you crazy noodles and meatballs. Same great taste and it’s a winner that the whole family can enjoy. 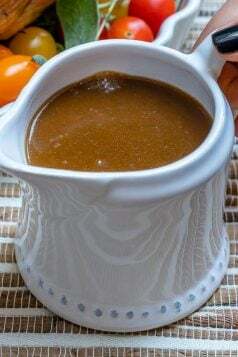 You may have to double up on this recipe because if you have kids they will want to have some too! 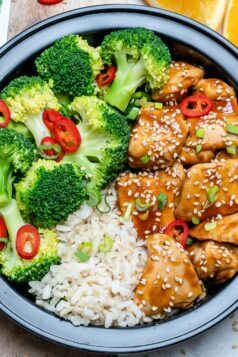 Most meal prep recipe meals are good in the fridge for 3-5 days. Some will even be ok for 7 days. Depending on the meal. 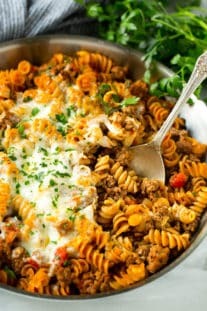 If making a huge batch of meals, i suggest you place meals for about 3 days and freeze the rest and just reheat when ready. 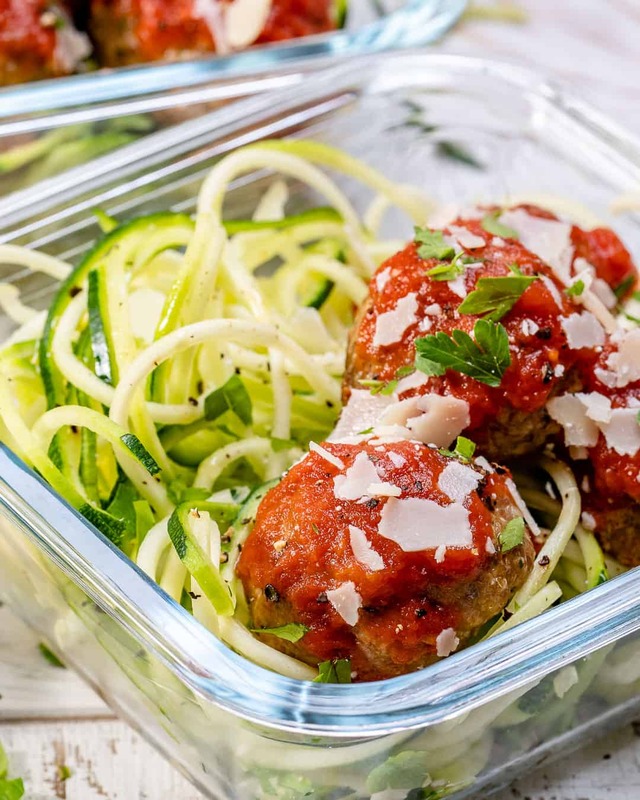 This Meal Prep Turkey Meatball Zoodles Recipe is good for 3-4 days. You can definitely freeze your meal prep meals. If making a huge batch you can leave 3 days worth in the fridge and freeze the rest and just reheat. 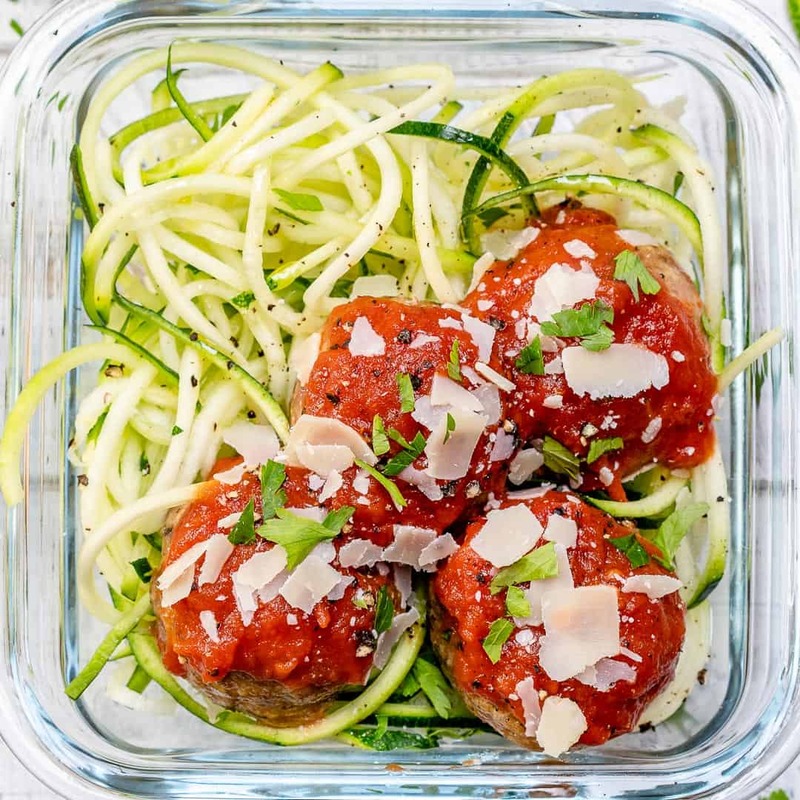 I do not suggest you freeze this Meal Prep Turkey Meatball Zoodles Recipe thought. The zoodles might come out a bit soggy. 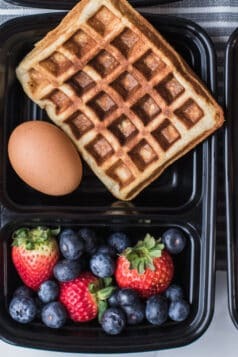 Meal prepping is the key to meet your fitness goals. Its all about planning, preparing and packing your meals and ready to go ahead of time. This will ensure that you stick to portion control and don’t skip meals. No one plans to fail but you can easily fail to plan! 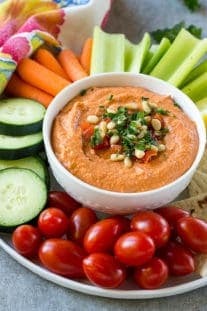 There are many foods that aren’t too great to meal prep. The best foods for meal prepping will be some sort of protein like eggs, grilled chicken, beef and fish. Then comes the carbs, go for sweet potatoes, quinoa or brown rice. Finally, don’t forget the roasted or steamed veggies. Like green beans, broccoli, asparagus, peppers, zucchini and so on. 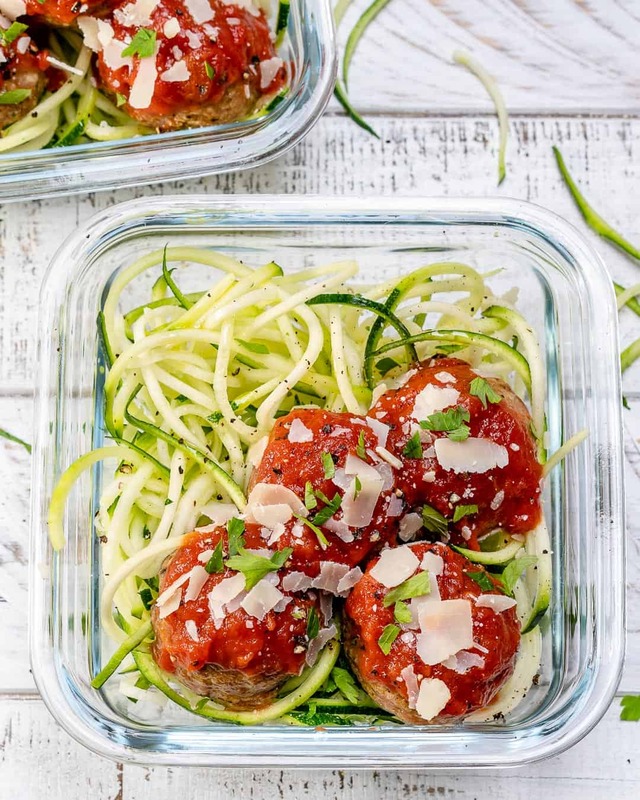 Making this Meal Prep Turkey Meatball Zoodles Recipe? I would love to know what your thoughts were. Did you have them cold or you reheated? The reason I ask this is that I’ve had these cold and I like it cold as well. 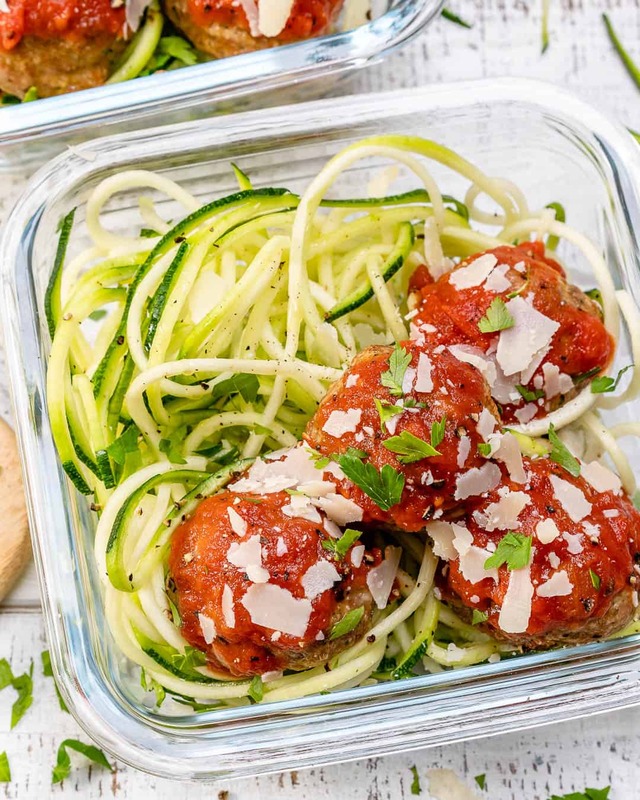 Remember to subscribe to my NEWSLETTER for free and receive all my new recipes like this Meal Prep Turkey Meatball Zoodles Recipe delivered right to your inbox! Meatballs made with turkey and prepped with zucchini noodles for a low carb option. Preheat oven to 400 degrees F and line a sheet pan with parchment paper. In a large mixing bowl, add all meatballs ingredients and stir until well combined. Take spoonfuls of the mixture add roll it between your palms to create the meatballs. Place meatballs into the prepared baking sheet and bake for 15-18 minutes, or until cooked through and golden brown on the sides. 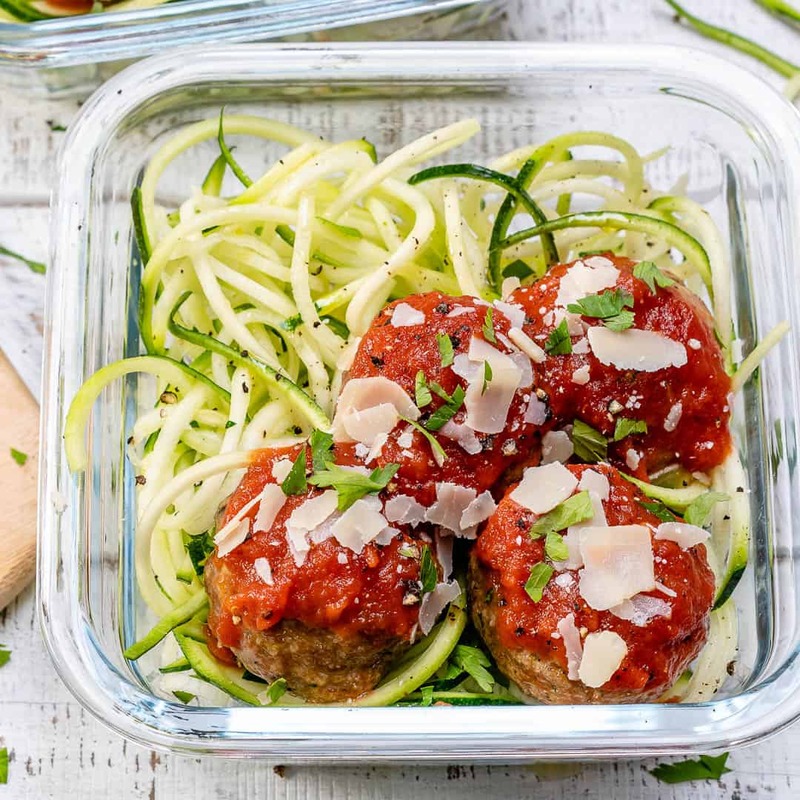 Divide the zoodles among 4 meal prep containers. 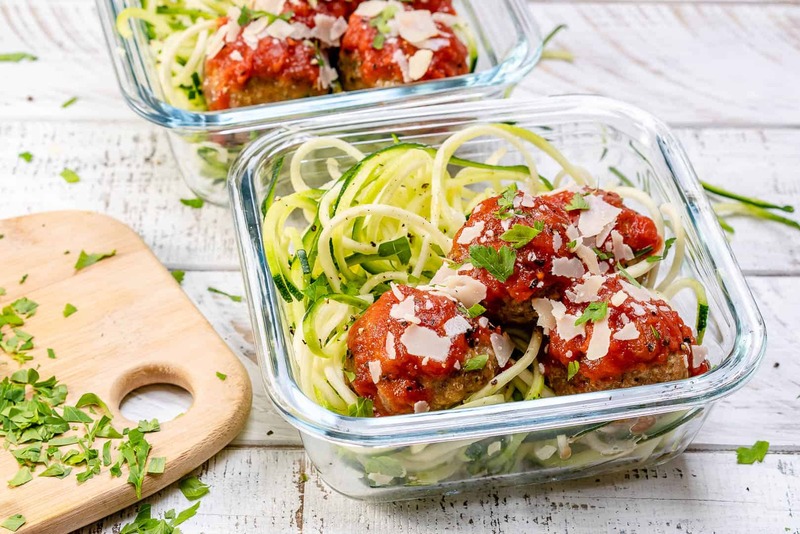 Top with marinara sauce, meatballs, parmesan and garnish with fresh chopped parsley. Before serving reheat and enjoy!